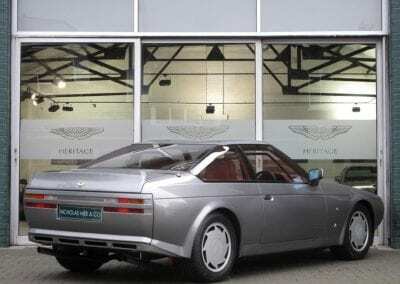 When the Aston Martin V8 Zagato debuted in 1986, it was immediately linked to the DB4 GT Zagato of over 2 decades prior. Because of its performance and Italian styling, that super-limited production DB4 had become immensely popular by this point. 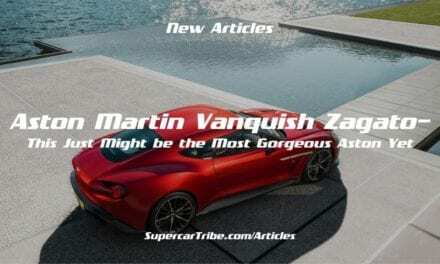 Based on the aging Aston Martin V8, the new V8 Zagato took the same approach: employ the Italian designers at Zagato to inject their flavour of style and performance into the platform. 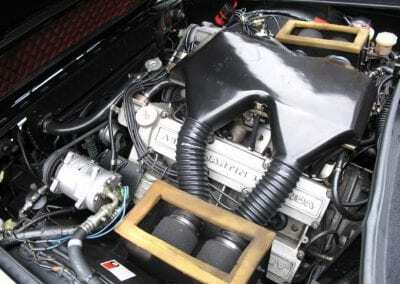 The V8’s 5.3-litre engine (I’ll leave it up to you to figure out what type of engine) was given a host of improvements that took the output from a reported 315 all the way up to 430 bhp. 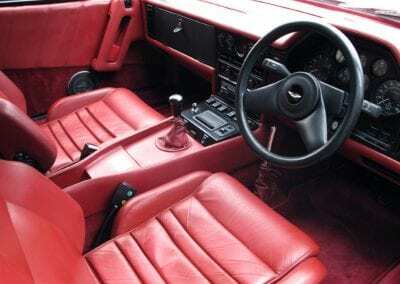 The top speed was rated at 186mph, or 26 mph higher than the standard car’s. 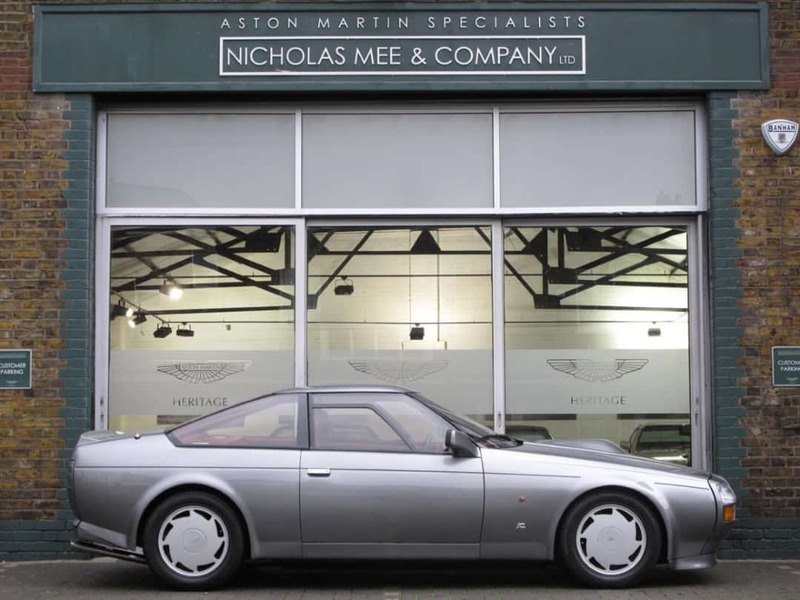 This was partly due to the power, but we also have the lightweight aluminium body panels to thank for the invigorating performance. Stylistically, the V8 Zagato didn’t have much in common with the V8 model it was spawned from. That’s a good thing. While the V8 is certainly an attractive car, its 60’s-era styling put it at a disadvantage compared to more modern 1980s supercars. 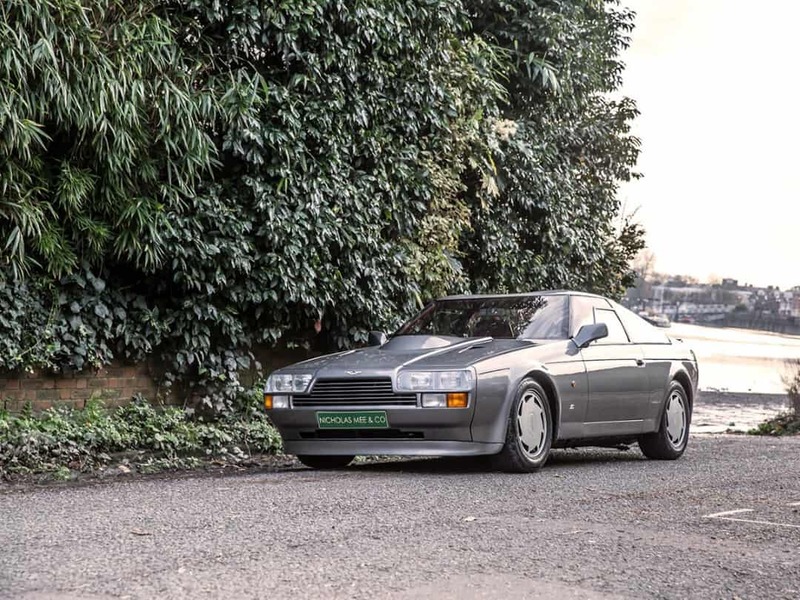 Zagato was able to bring the styling into the modern era, even if public opinions were split on just how attractive the end product was. Ludicrously rich owners were given the option to upgrade their V8 Zagato to the Aston Martin Owner’s Club C2 racing specification. 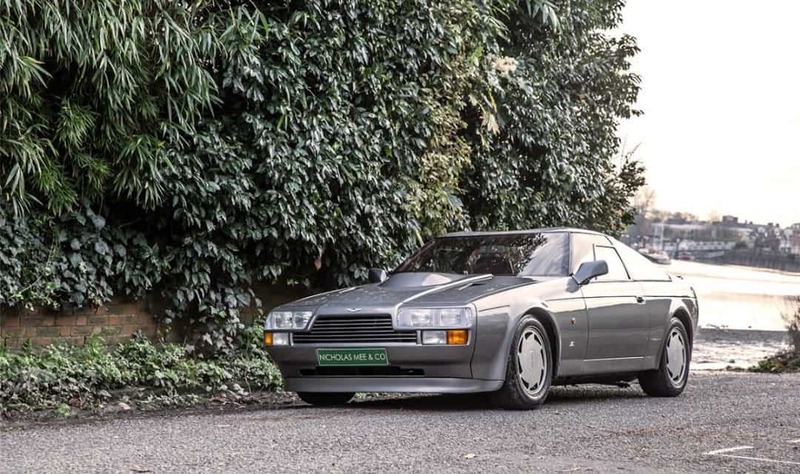 For £220,000, Aston Martin upgraded the engine to the tune of 482bhp. 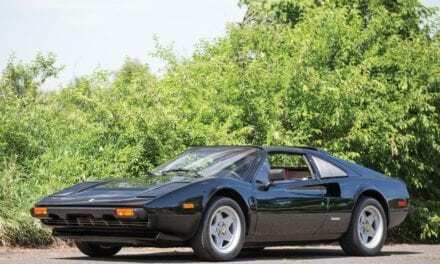 That’s a lot of quid for just 52 horsepower. 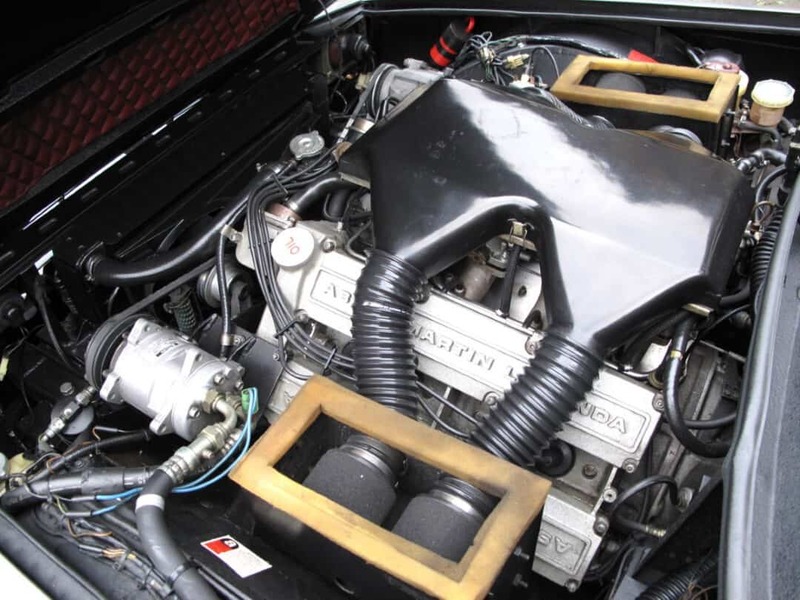 Who in their right mind would spend over £4,000 per horsepower? Turns out Rowan Atkinson was one such individual. 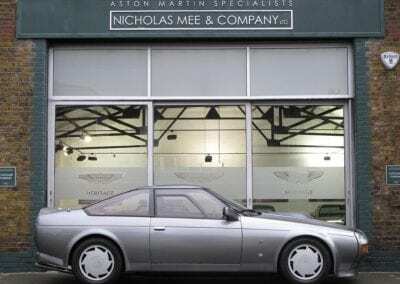 A more sensical reason to pay for the upgrade was that the C2-spec cars were approved for use in Aston Martin Owners Club series races. 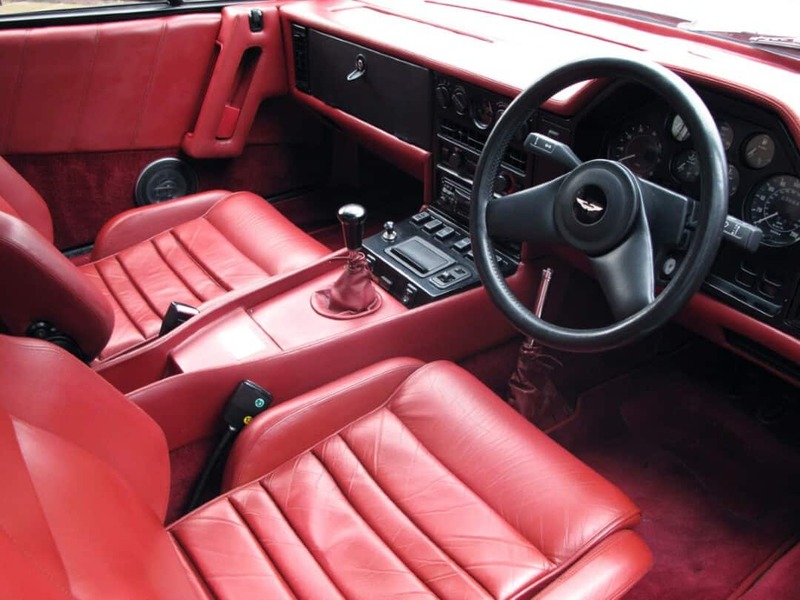 Unfortunately, that bright red 1986 V8 Zagato was crashed, with Atkinson at the wheel, during one of those Aston Martin Owners Club events in 2001. 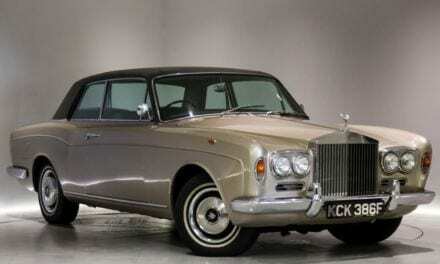 Luckily, it appears that Mr. Bean’s car was repaired and later sold in 2004. 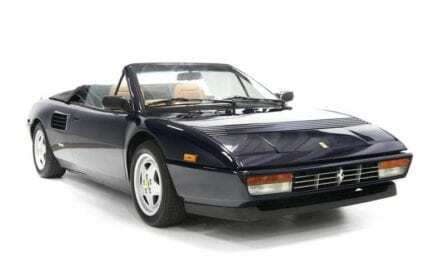 Ferrari Mondial QV Cabriolet – The Only Mid-Engine Convertible with Seating for Four. Ever.